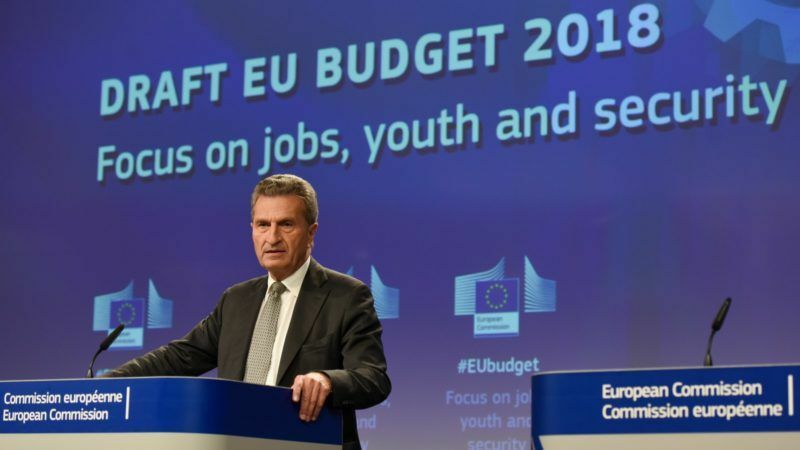 Günther Oettinger today (30 May) presented the draft EU budget for 2018, acknowledging decision-making difficulties. He said the next long-term budget should be tabled by next summer, to take into account the Brexit context and the decisions on the future of the Union. 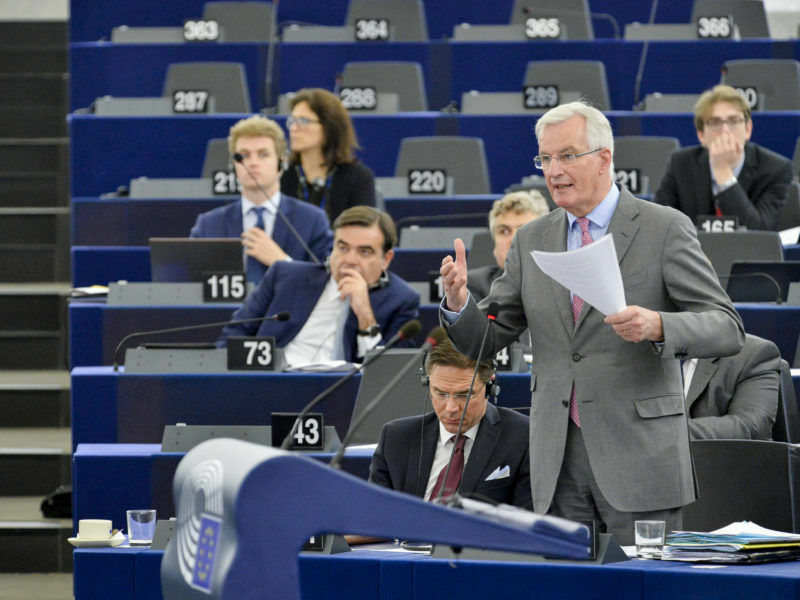 Adopted after bitter wrangling by the European Parliament last December, the revision of the EU’s long-term budget for 2014-2020 has now been blocked by the United Kingdom, which seems intent on laying obstacles on the EU’s road. EURACTIV France reports. One can only spend an Euro once…. Communism has failed, so why try it again. Imagine these goons levying taxes themselves. They would bleed the people dry. Federalism has nothing to do with communism. And communities concept is one of the first steps to nationalism. 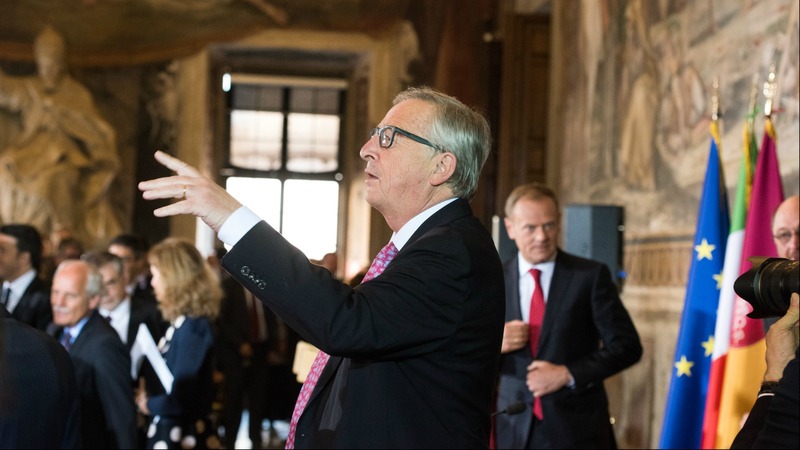 Museums are part of our civilisation and our European culture and common values. Cocktail bars, beside the fact they are not that expensive, are part of our European way of life and well deserved by our elite under the control of the European Paliament. Stupidity and ignorance only bleed people dry. the EUSSR will have one hell of a screaming match if they try to implement any of these “proposals”,the end is nigh for this monstrosity and the sooner the better. 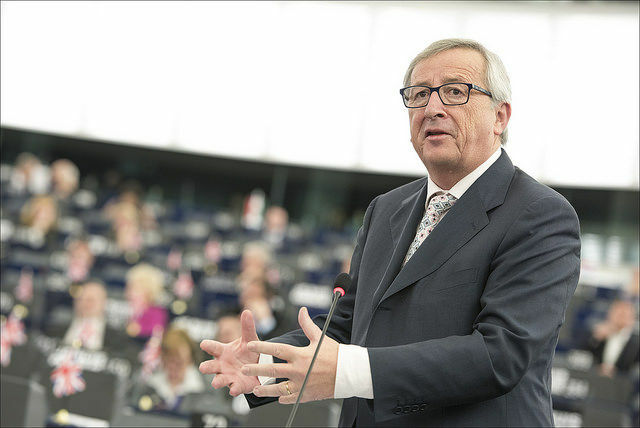 Full support to the Parliament’s Rapporteur on 2018 EU budget saying he does not intend to compromise with the Council on cuts in EU funded programmes nor on the Horizon 2020 budget to be allocated to the European Fund for Strategic Investments (EFSI). 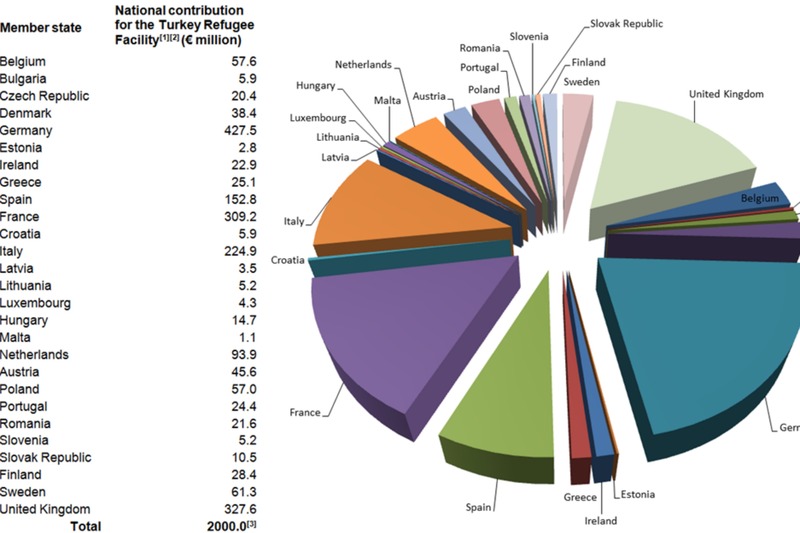 The role of EFSI is also controversial, as historically the 91% of their beneficiaries have come from only EU 15 members, leading to an unequal distribution of infrastructure, and impacting negatively on cohesion. 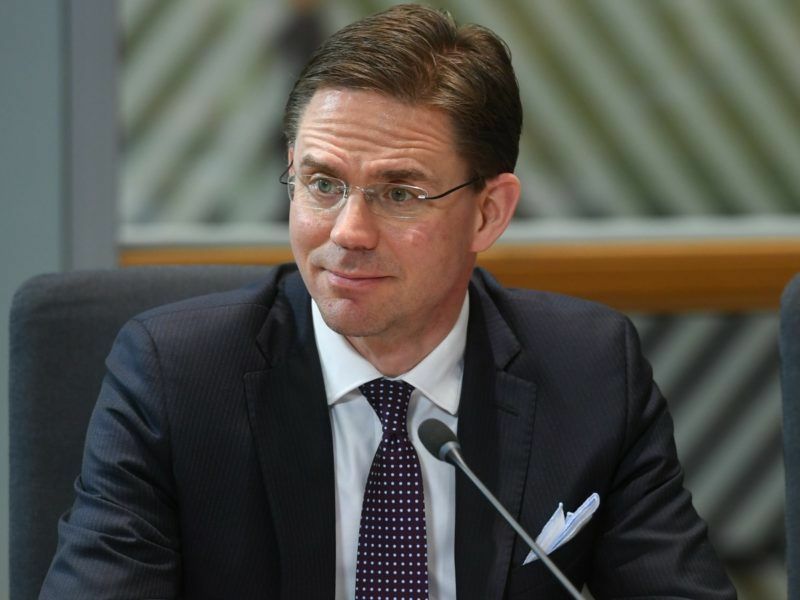 Strongly supporting Commissioner Moedas’s statement that research and innovation are key factors to increase wealth, and urge the Council to keep these as key priorities to ensure an effective jobs and growth driven budget by not cutting on research&innovation and infrastructure budget.